Product prices and availability are accurate as of 2019-04-21 18:57:16 UTC and are subject to change. Any price and availability information displayed on http://www.amazon.com/ at the time of purchase will apply to the purchase of this product. 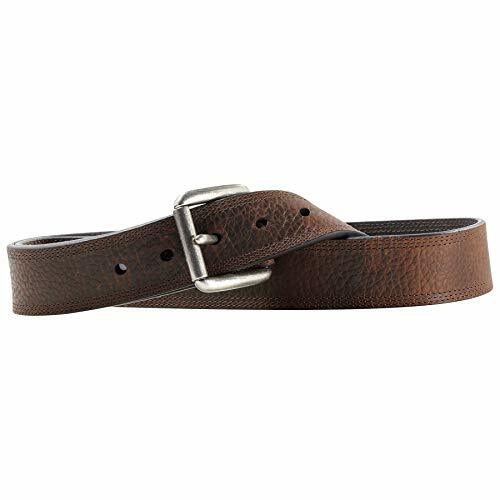 This ariat belt by m and f western products features a solid dark brown strap. 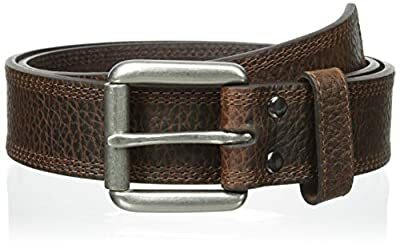 Belt is 1-1/2 inch wide. Great for dress up or your favorite jeans.